After much anticipation, AMD finally took the wraps off its first Vega series of graphics card. It may not be what most people were expecting but it's still an interesting card nonetheless. 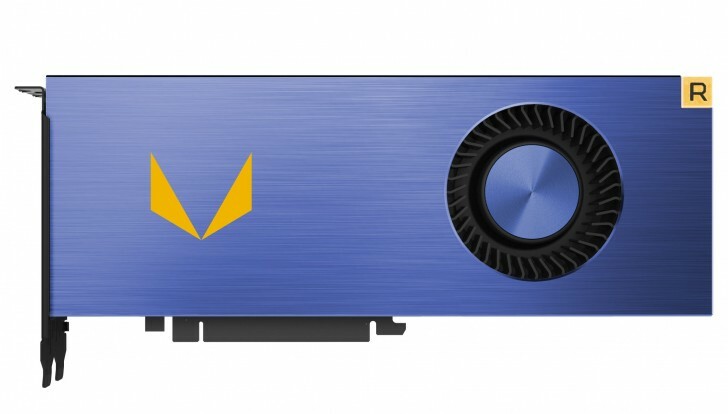 The Radeon Vega Frontier Edition, as it is called, is an ultra high-end graphics card designed primarily for compute applications. This means stuff like machine learning, advanced visualization, VR and game development rather than just playing them. I mean, sure, it would work great with playing games but it would probably be an overkill for that. At its heart the Vega Frontier Edition has 64 compute units and 4096 stream processors that can produce 13 TFLOPS of performance, 1 more than the Titan Xp. It has a massive 16GB of super fast HBM2 memory with a memory bandwidth of 480GB/s. The rest of the specifications haven't been revealed. 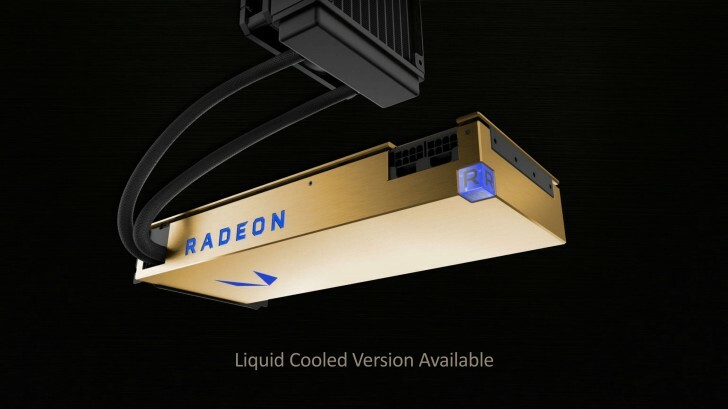 The cards will be available in two configurations, a blue version with air cooling and a gold version with a closed loop liquid cooling system similar to the Fury X. No price has been announced yet but it will begin shipping in Q2 2017. You're a PC noob. Go on Tom's Hardware and lurk. Maybe you'll get better at processing information. Are you stupid? you are comparing a $1000 CPU to $499 CPU. 1800X has way better Price/performance than 6900K.